This is a new compilation by Robbie Rivera which focuses on the summer 2011 Ibiza vibe. It features tracks by Allure, Moby, Andain, Sydney Samson and Tiesto on disc 1. On disc 2 there is music by George Acosta, Ferry Corsten, Moguai and JES as well as Rivera himself. 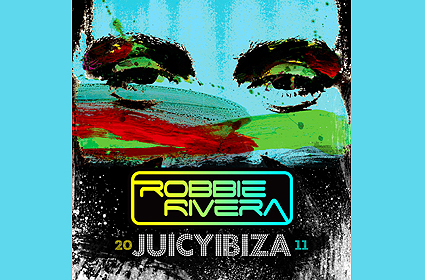 Robbie Rivera's Juicy Ibiza 2011 is available now in shops and online portals.